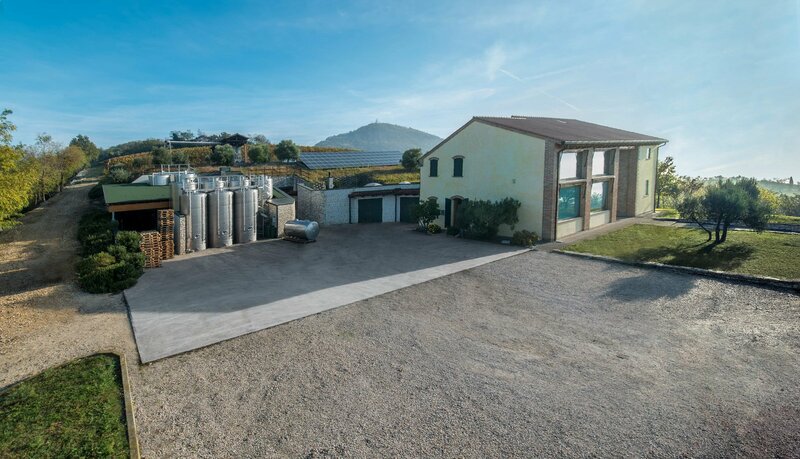 Vignalta is also a great believer in environmental sustainability; it was in fact one of the first wineries in Italy to install a photovoltaic plant for the production of electrical energy. Always vigilant and scrupulous in the management of its vineyards, Vignalta practices “integrated pest control” which, with the aid of detection stations carries out spraying against parasites only when conditions for the incubation of fungal diseases are present. The treatments that are then carried out are very “environment-friendly”. This meticulous vineyard management is focused to produce a very high quality and well-balanced grapes which is then vinified with “minimalist” enological techniques.